Here we go again, a new year, a new project! This year we’re doing a Project 52 again (Gareth and I did it 2 years ago if you remember!) Every week in 2018, we have a different prompt to get our brains working. So here it is – Project 52 – Week 1 – At the Beginning. I took this portrait of the boys the first day of 2018. This is them at this moment in time. 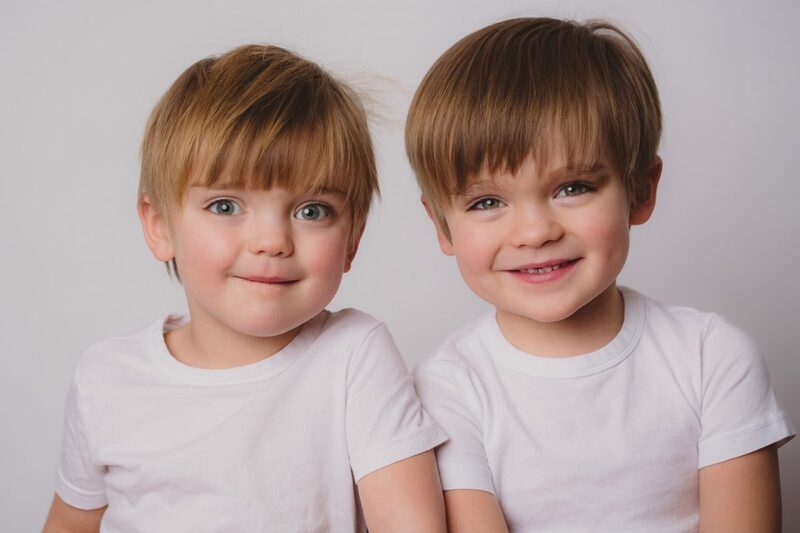 Callum age 4 3/4, Max age 2 3/4 (This is what they tell everyone when asked how old they are). Callum with his gap toothed smile, that sweet look on his face. Max with those beautiful eyes which seem to change colour every other day, always a bit of mischief on his face. They’re never going to be the same. Everyday changing and growing and developing into who they’re meant to be. Here’s to a new year my friends!